Barcelona completing a deal for Dutch wonder-kid Matthijs De Ligt could hand Champions League opponents Man United a big transfer boost in their pursuit of Samuel Umtiti. 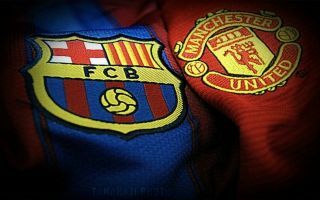 Barca are set to take on United in the quarter finals the Champions League later this month, with the winner of the two-legged affair set to advance to the semi finals, where they will take on one of Liverpool or Porto. Although the two will be fierce rivals for the clash, it seems like the Blaugrana could be about to hand the Red Devils a boost in their pursuit of one of their biggest names. As per Don Balon, Barca are weighing up the option of selling Umtiti in order to fund a move for De Ligt, with Umtiti aware that if De Ligt does seal a move to the Nou Camp, his fate will be pretty much sealed. Don Balon’s report also notes that Man United, as well as Man City and PSG, are all keen on signing the Frenchman. United will certainly be hoping to see Barca complete a deal for De Ligt if it means their chances of signing Umtiti are given a boost. The Frenchman has struggled with injury for a large part of this season, with the defender looking more than shaky during his displays for the club when not injured. 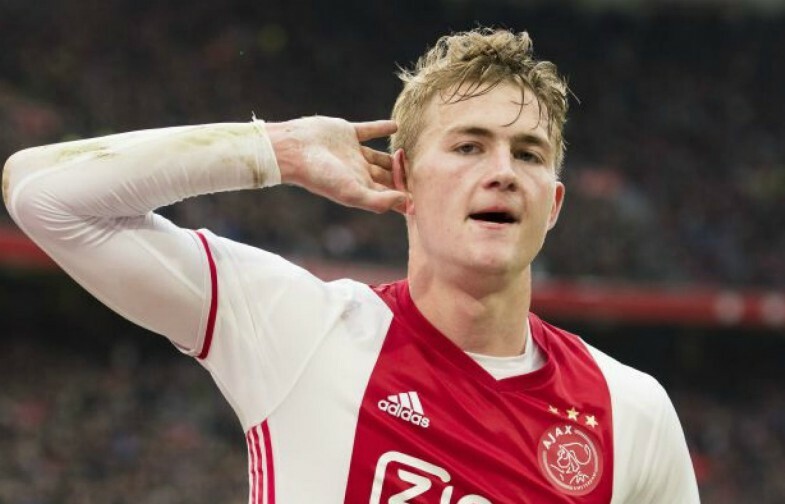 Sport have reported previously that Barca have made a €60M offer for De Ligt which, if it were to be accepted by Ajax, would potentially see Umtiti leave the club and head to Old Trafford if United count their lucky stars.